For the second straight year during the month of August, Great River Rescue offered cat adoptions for only $9. And, it was once again very successful. 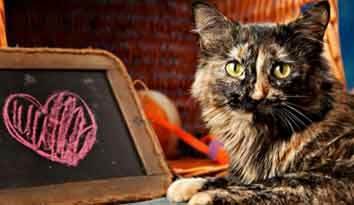 Over the course of the month, 38 cats found new permanent homes. 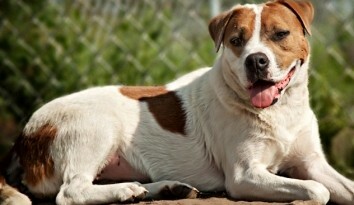 Additionally, 13 dogs found homes equaling 51 total animals going into responsible forever homes. 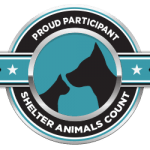 The 51 adoptions is the most the shelter has had in many years. The Nine Lives Cat Adoption Special which offers cats 9 months or older for just $9 is generally promoted by the shelter in the summer-time during the height of “cat season.” During the summer months the shelter faces the challenge of overcrowding which can lead to stress among the animals which in turn breeds illness. The adoption special gets cats into homes faster and alleviates stress on the shelter pets and shelter staff. Normally, cat adoptions are $75 at the Rescue. 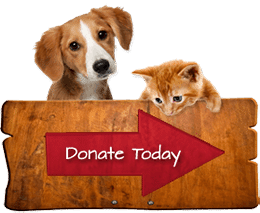 All cats are health checked, vaccinated, given flea/tick treatment, dewormed, blood tested, and spayed/neutered prior to going into a new home.